56 STORIES OF ELEVATED MIDTOWN MANHATTAN APARTMENT LIVING BROUGHT TO YOU BY EXTELL, MANHATTAN’S PREMIER LUXURY DEVELOPER. From the grand, double-height lobby to breathtaking sunsets at the rooftop club or swimming pool, 555TEN raises Manhattan living to the highest level. Built by the acclaimed EXTELL Development Company, residents enjoy a level of luxury and services that, while standard in EXTELL offerings, is unparalleled in the rental market. Residents at 555TEN’s Midtown luxury apartments will be afforded the exclusive and sophisticated lifestyle typically reserved for owners in the city’s most prominent properties. 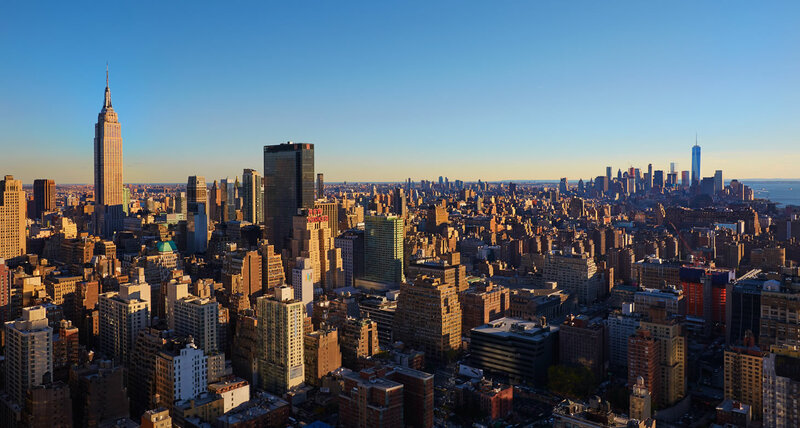 555TEN’s Midtown West luxury rentals connect you to the city and your lifestyle in a completely contemporary way, combining technological advances with a dynamic neighborhood that provides new discoveries every day. The services and amenities that 555TEN’s Midtown luxury apartments offer, including a 24-hour doorman and concierge staff, make city life easier and more delightful. 555PLAY features a private bowling alley, an arcade, and a children’s playroom, providing plenty of at-home entertainment for residents and guests. Throw Me a Bone is on the premises to meet your pet’s needs, offering grooming, play groups, and on-site visiting vet services. There’s even a sprawling outdoor dog park that is protected from the elements. 555TEN’s luxury apartments make living online a breeze: single sign-on Wi-Fi service is available to residents from the lobby to the rooftop. 555TEN’s mobile app puts building services in the palm of your hand—from deliveries to dog walking, and everything in between. The attended fitness center offers a private studio for scheduled classes and individual use, cardio area, weight room, and indoor saltwater lap pool, tiled in imported travertine and outfitted with changing rooms. Cardio machines in the fitness center can be pre-programmed with your profile to jump-start your routine, while Peleton bikes keep your spinning interactive and the Nexersys Boxing Exergame takes solo shadowboxing to the next level. 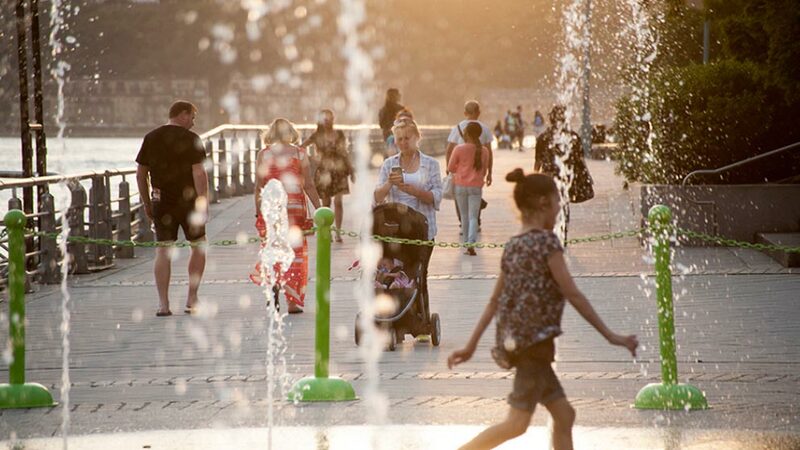 Strategic outdoor heating allows for extended season enjoyment of the terrace, with a summer season program of classes and events. The amenities rise to the rooftop, 56 stories up. The intimate lounge and bar is warmed by an indoor/outdoor fireplace and expansive skyline views abound through floor-to-ceiling windows. 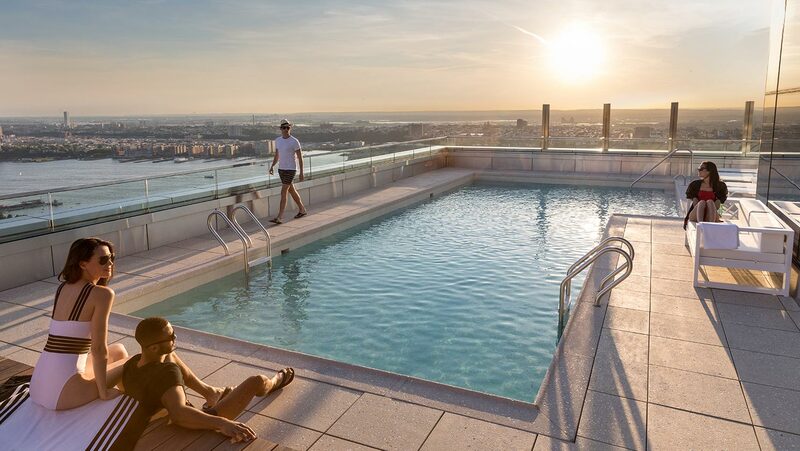 Summer sizzles on the open air sundeck, with private cabanas, chaise lounges, and a southwest-facing swimming pool that allow you unfettered and privileged access to the most exclusive observation deck experience at 650 feet over the new Midtown West. 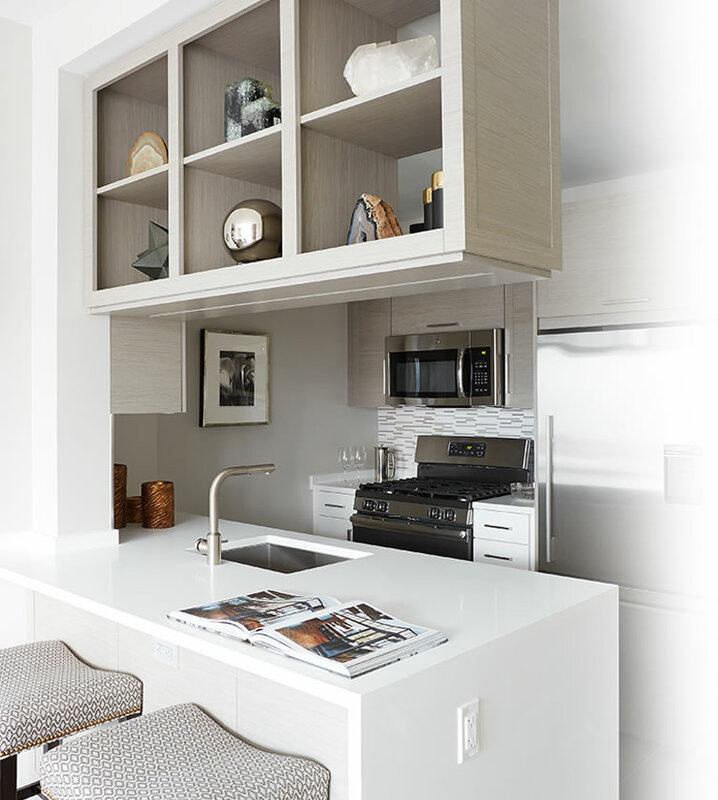 Residents of the Midtown Manhattan Apartments at 555TEN enjoy the calm and quiet afforded by acoustically advanced, double-paned window walls, and each apartment features rich wood floors and Bosch washer/dryers. With the first floor of apartments stationed 150 feet up, the selection of loft and one-, two-, and three-bedroom options rises above expectations, offering views up and down Manhattan. An Urmet intercom in each apartment provides a building notification system that doubles as an inter-apartment communication device to connect you to neighbors and new friends. The EXTELL Choice gives residents the opportunity to choose either a dark or light interior finish scheme reflected throughout the floors, kitchen millwork, and bath vanities. Both color schemes feature premium stainless steel appliances, and breakfast bar-ready quartz stone countertops in the kitchens. Porcelanosa-tiled bathrooms are fitted with sleek, contemporary fixtures by Waterworks, and oversized fully mirrored Robern medicine cabinets. The choice is yours at every level. 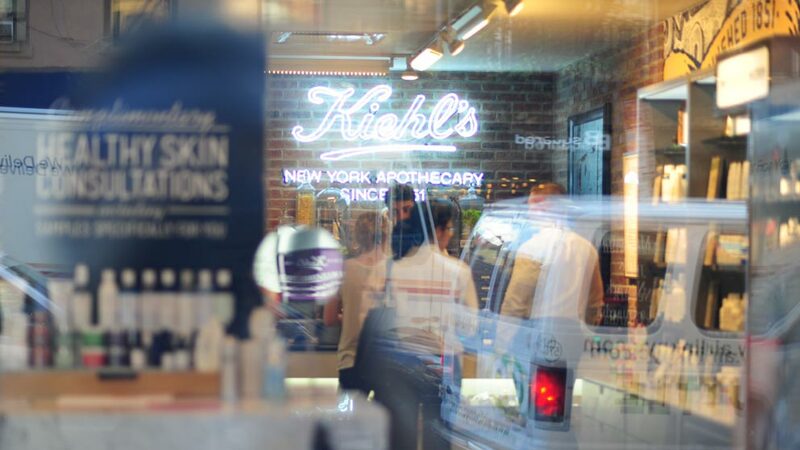 The vibrancy of New York City is not just at your doorstep. With our first floor stationed 150 feet up, each residence offers dynamic views of the city you love through acoustically advanced, double-paned window walls. Enjoy the sights without the sounds while entertaining or relaxing in the comfort of your living room. Your lifestyle becomes even more elevated when you reside in the top floors of 555TEN. The views are more extraordinary. The rewards are more exclusive. And the residences themselves are exquisitely detailed just for you. 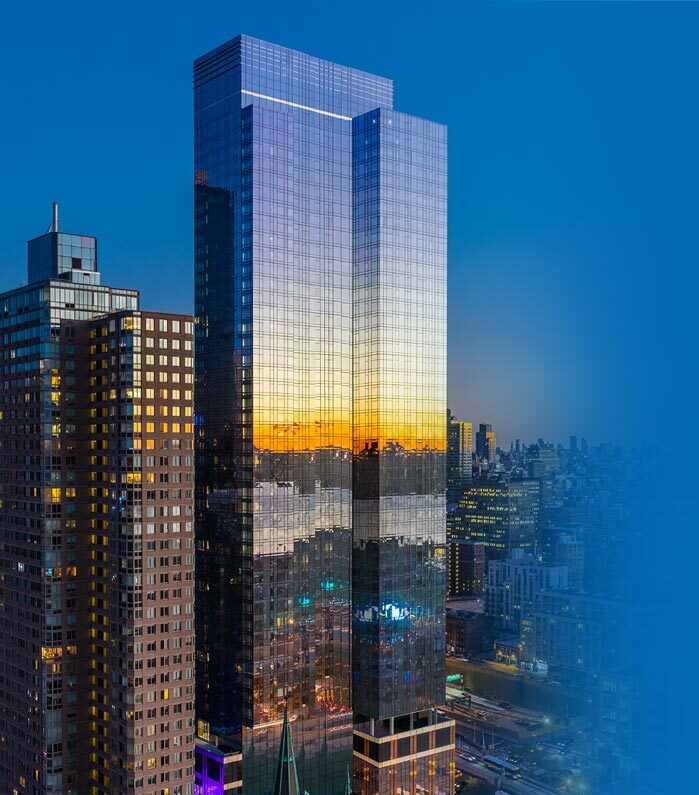 555TEN’s Midtown West luxury rentals are nestled in hip Hell’s Kitchen, just a short walk from supermarkets, restaurants, retail, and the theater district, as well as Hudson River Park and the fast-developing Hudson Yards. 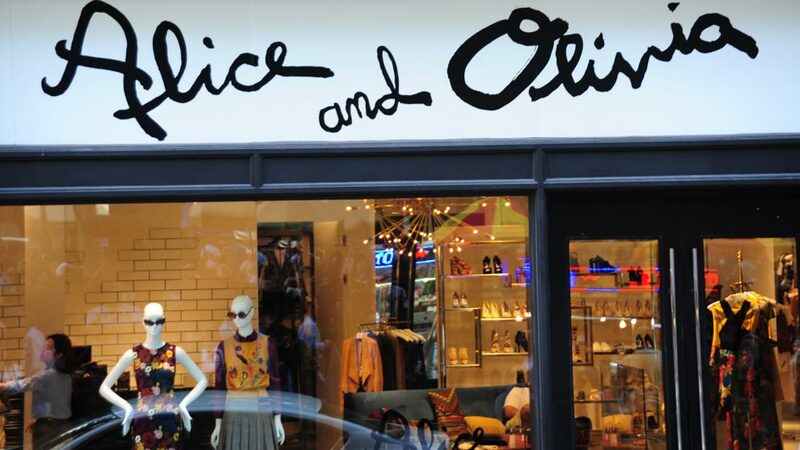 Stylish Chelsea is just a short stroll away. 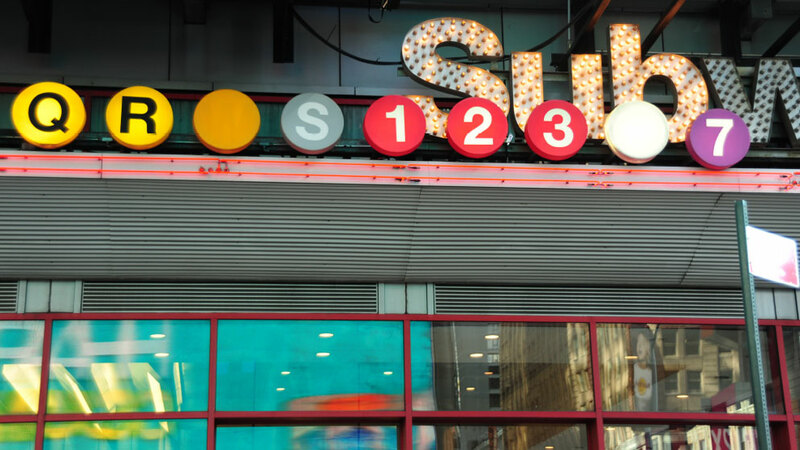 Midtown Manhattan’s nearby subways include the 7 and A/C/E lines, along with bus routes and Citibike stations — whether your getaway is via the Manhattan Waterfront Greenway or Lincoln Tunnel. CitiBike - 37th St. at 10th Ave.
CitiBike - 39th St. at 9th Ave.
CitiBike - 41st St. at 11th Ave.
CitiBike - 42nd St. at Dyer Ave.
CitiBike - 43rd St. at 10th Ave. Please enter your contact information so our staff can better assist you in the selection of your home. Our Staff will contact you in the near future. COMPLETE THE FORM BELOW TO HEAR FROM A MEMBER OF OUR LEASING TEAM.